The Econo Lodge Airport is a pet-friendly hotel. They also provide complimentary airport transportation alongside a shuttle for guests. If you're on business with a group, bus parking is available. Guests even get to fill up on a large and delicious breakfast. 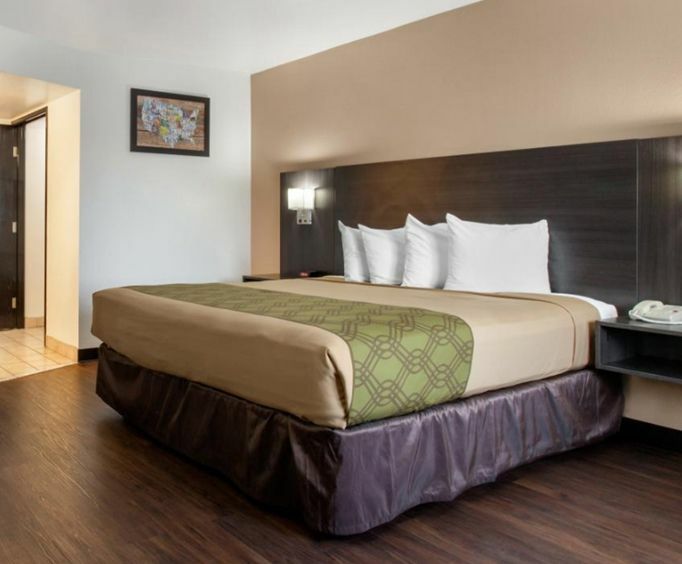 Take a tour of the Phoenix Convention Center within 3.3 miles from the Econo Lodge. Fly in from your business trip and enjoy your stay. Relax with a complimentary fresh cup of coffee and a full continental breakfast. Guests can handle all their paperwork at their in-room desk. Complimentary high speed internet makes using the web for your business needs a breeze. Save money by getting a plush double room. Guests get to make free local phone calls during the duration of their stay. Some rooms come equipped with a whirlpool tub. While all room come equipped with free HBO. Coin-operated laundry facilities are also available on site. 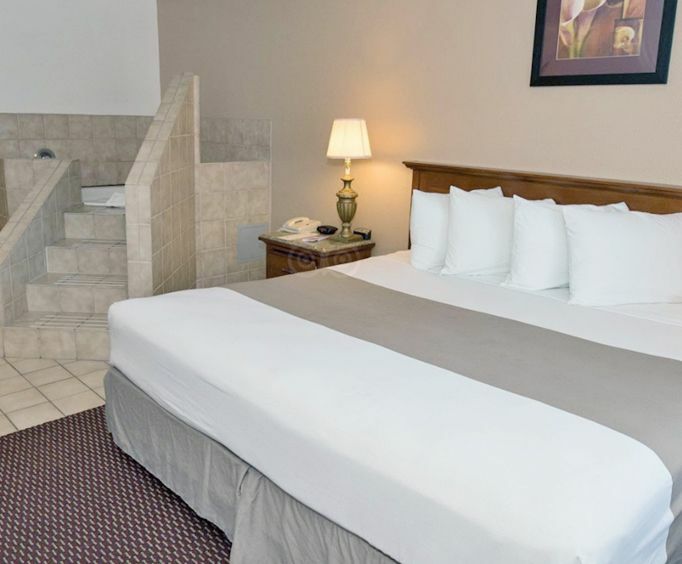 Let the Econo Lodge Airport satisfy all your business needs. Even get the chance to enjoy great accommodations if you are on a leisure trip. 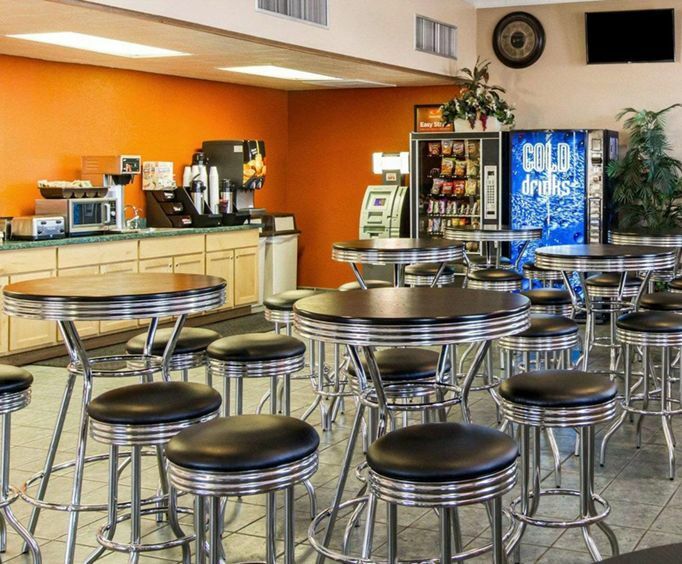 The U&period;S&period; Airway Center of Phoenix is less than 2.3 miles from the Econo Lodge Airport.